Hello everyone! Did everyone enjoy playing along with our Month of Challenges (MOC)? I know I did! I’m already counting down to next year! 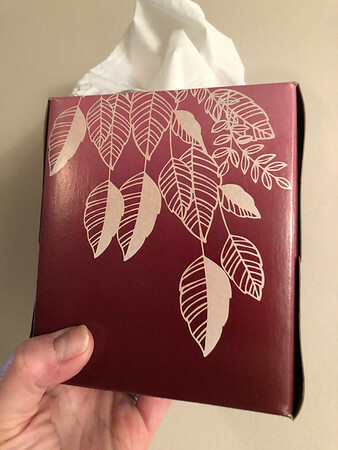 It’s Polly Karen here and we are back to our regularly scheduled programming with new batch of monthly challenges. Each month we have 8 brand new challenges that are posted in the forum Challenge Pad on the 1st (the BYOC Challenge is posted on the 1st Friday of the month.) 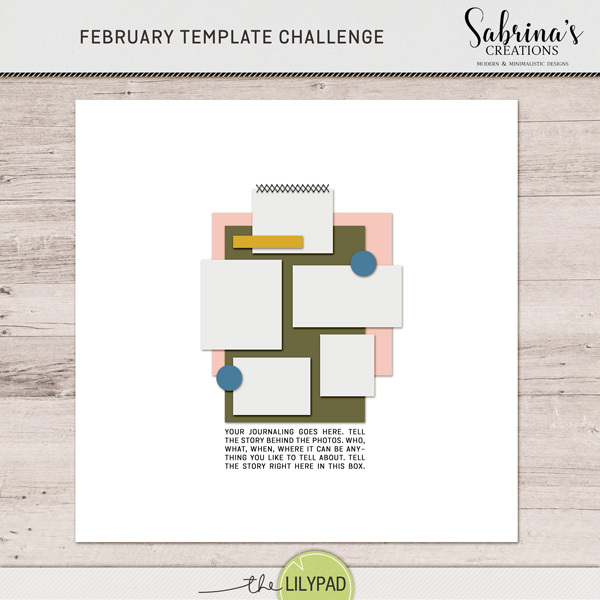 You can use the challenges simply to inspire you to keep creating new layouts OR you can also earn yourself a fabulous coupon for your next shopping trip in the Lilypad Store. (2 challenges = 10%, 4 challenges = 20% and 6 challenges = 30%). Those who complete at least 7 challenges will be entered in a drawing for a $50 gift certificate! Isn’t that an awesome prize?!?! 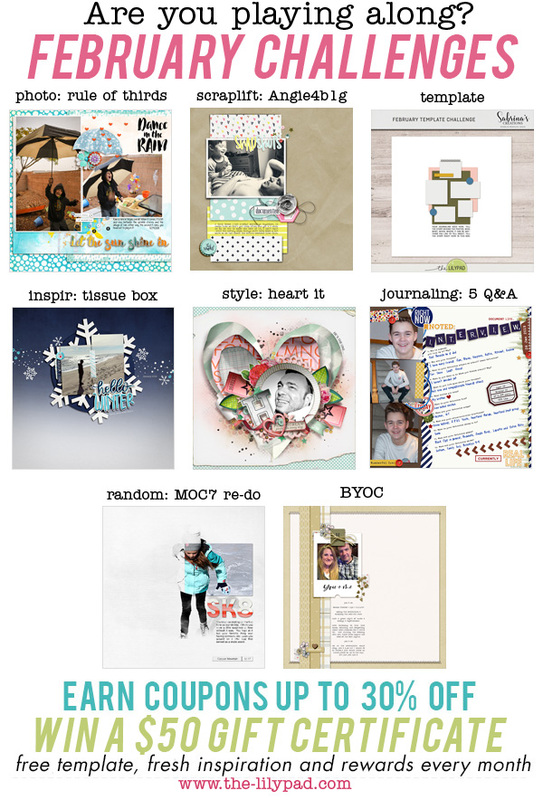 You’ll get lots of great memories captured in your scrapbooks AND you could win a fat gift certificate prize!!! Pretty great, right?! So let’s take a look at this month’s new batch of challenges! Well Hello There, February BYOC!